We have been uniquely equipped. What if? What if the worst-case scenario happens? The single mom steals some silverware, the foster child hits you with a toy, the homeless person steals your wallet? What then? If the truth is told, such fear is often legitimate. If I allow a single mom to stay in my house, she might steal my silverware. If I take in a foster child, they might cause me emotional or physical pain. If I minister to the poor, someone might take advantage of me. 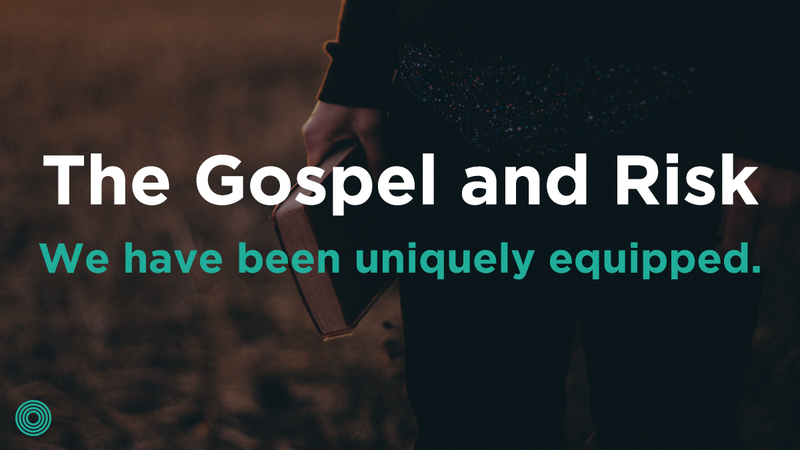 We can make up many such scenarios in which ministry is coupled with risk. But what if the worst-case scenario happens? What if the single mom steals some silverware? What if the foster child breaks your dishes or hits you with a toy? What if a homeless person steals your wallet? 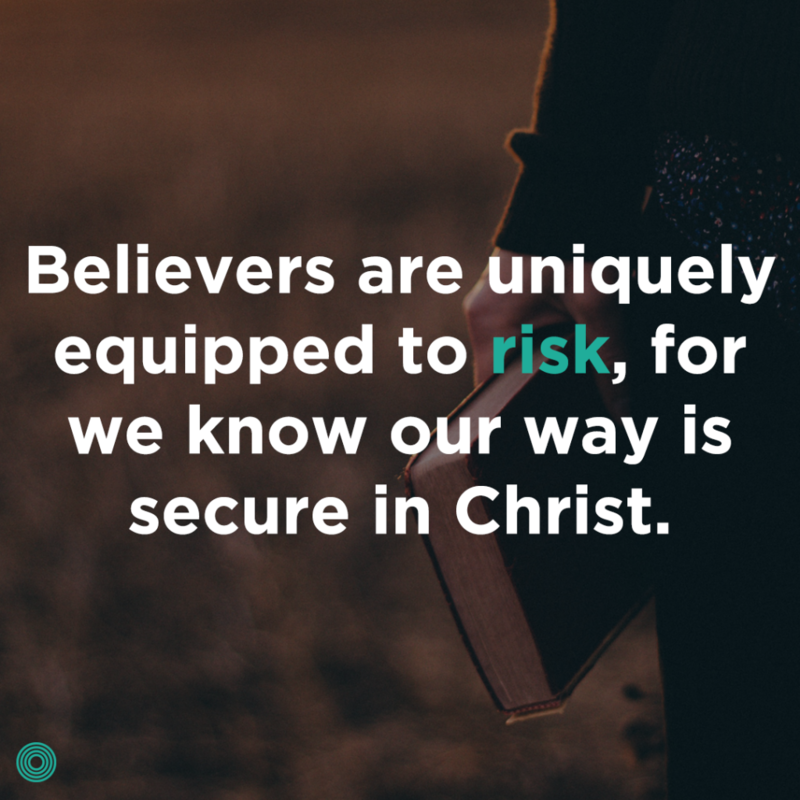 Risk isn’t a bad thing for a Christian. More importantly, when the worst-case scenario happens, it doesn’t mean we were wrong to risk. Of course, Christians should seek wise counsel when considering ministry opportunities, particularly those that clearly involve risk. Wise living in the stories of God’s children in the Bible often involved putting oneself in a place in which the outcome was in question. Esther risked. Ruth risked. Rahab risked. Despite the possibility of a very bad outcome, they risked and experienced what we traditionally think of as a good result. However Stephan risked too, and his outcome in the book of Acts is one we would like to avoid. Corrie ten Boom risked to help Jews during the holocaust. She ended up in a concentration camp, but she was freed and gave testimony the rest of her life of God’s care for her. Many see her outcome as good. But Betsie ten Boom, her sister, risked in the same way and died in that same concentration camp. Her risk cost her life. Yet, can we not firmly say as believers that the risk of both was good and right? My favorite risk taker in the Bible is Mary Magdalene. Without regard to her status, as a woman, especially a prostitute, she “crashed” a party to see her Lord. She wept at Jesus’ feet and washed his feet with her hair, She pretty much risked her life to come to Jesus. And she became one of his beloved. I just finished reading through the book of Esther so I would say her. Moses is one of my fave risk takers in the Bible. It is hard to choose just one! ? I feel like I have to go with Peter or Noah. Peter has always been a personality I identify with because he presents himself much like me: taking charge, moving the disciples to DO something, and speaking when he doesn’t know what to say. Along with these traits, he also takes risks (both good and bad) and has the humility to admit when he is wrong. I hope I also show bravery, obedience, and a strong love relationship with Christ. We are left with a lot of good examples. Esther, Mary Magdalene, Mary of Bethany, Peter, Ruth. I find them all compelling. Brittany, congrats! You’re one of the winners of a copy of Wendy’s book. Send your mailing address to caitlin@litfusegroup.com. Victoria, congrats! You’re one of the winners of a copy of Wendy’s book. Send your mailing address to caitlin@litfusegroup.com. Kristy, congrats! 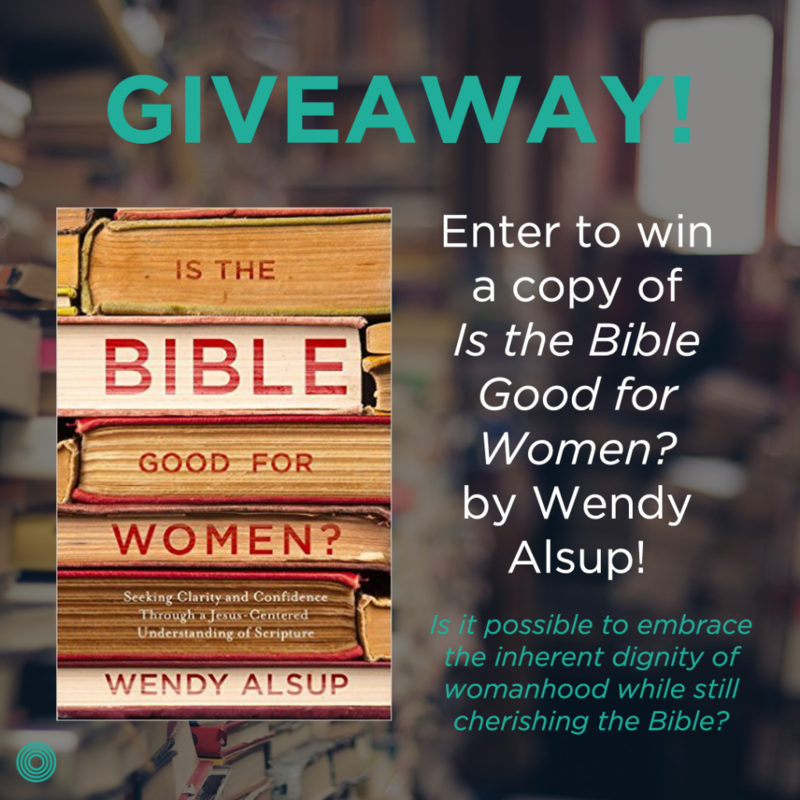 You’re one of the winners of a copy of Wendy’s book. Send your mailing address to caitlin@litfusegroup.com.